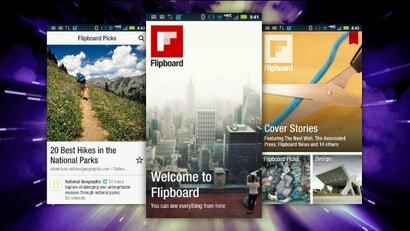 The Android iteration of the social reading app Flipboard was supposed to be a Samsung Galaxy S III exclusive. As it turns out, not so much. The app has popped up for download on the XDA Developers forum, and it appears to be installing on a handful of current and previous generation Android handsets and tablets.